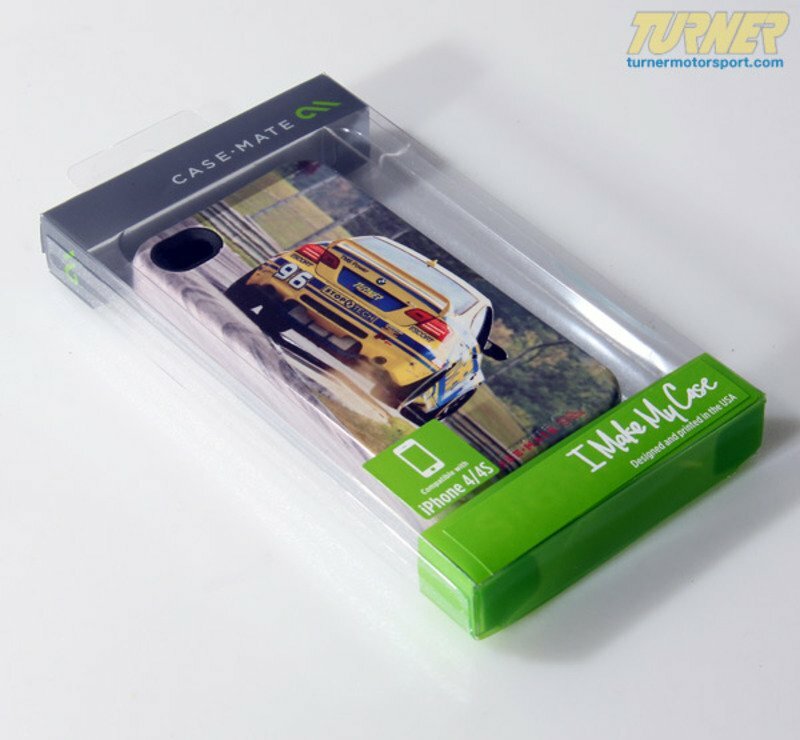 The best iPhone case just got a bit better! 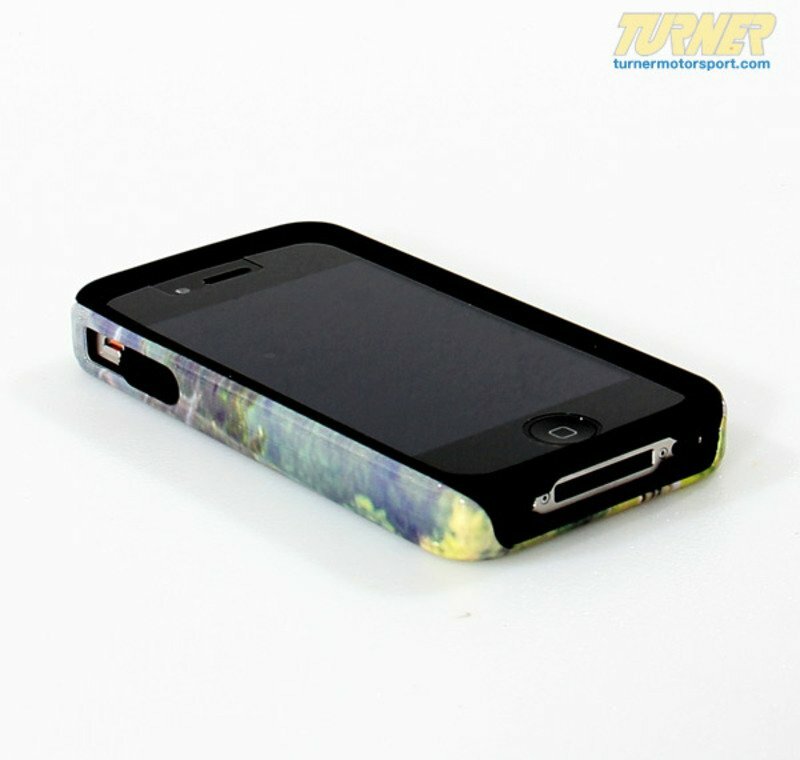 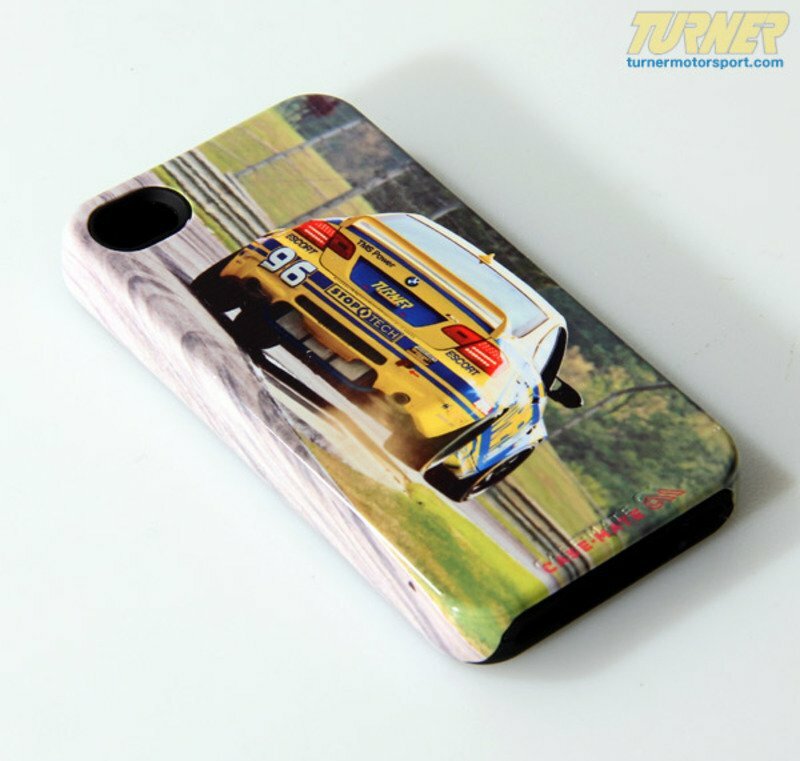 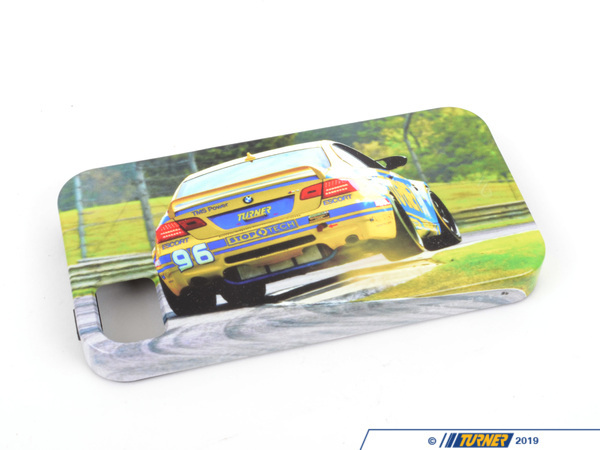 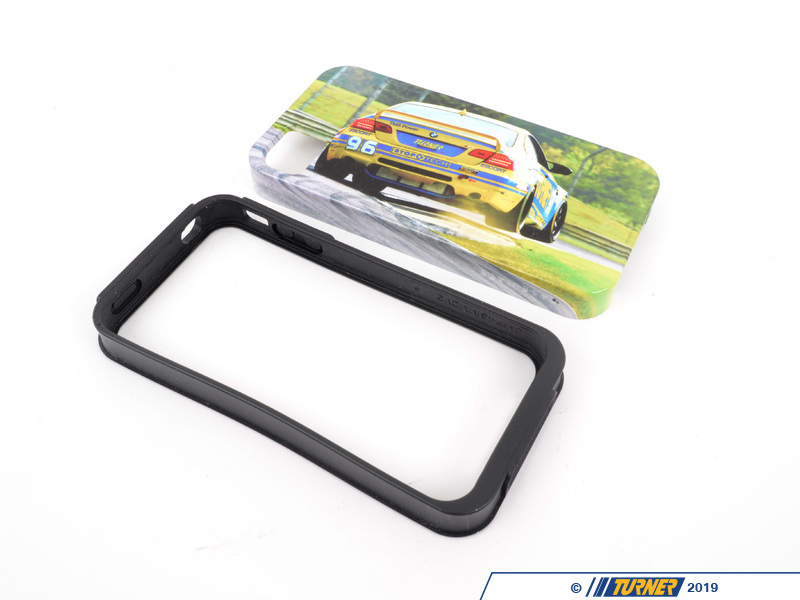 We've taken the Tough Case iPhone cover and customized it with a photo of the Turner Motorsport #96 E92 M3, running hard at Barber Motorsports Park. 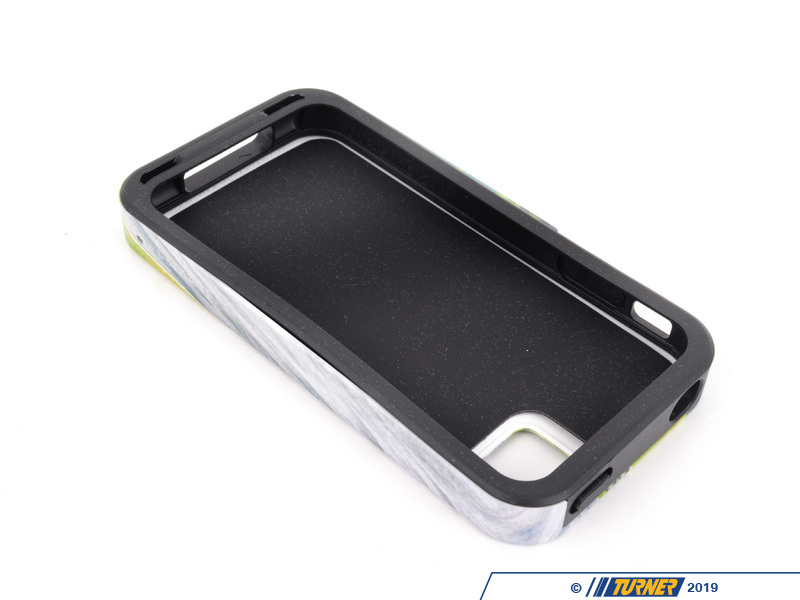 The Tough iPhone 4 / 4S case uses dual layers of resilient material for a rugged case that protects the object of your affection with a defensive style. 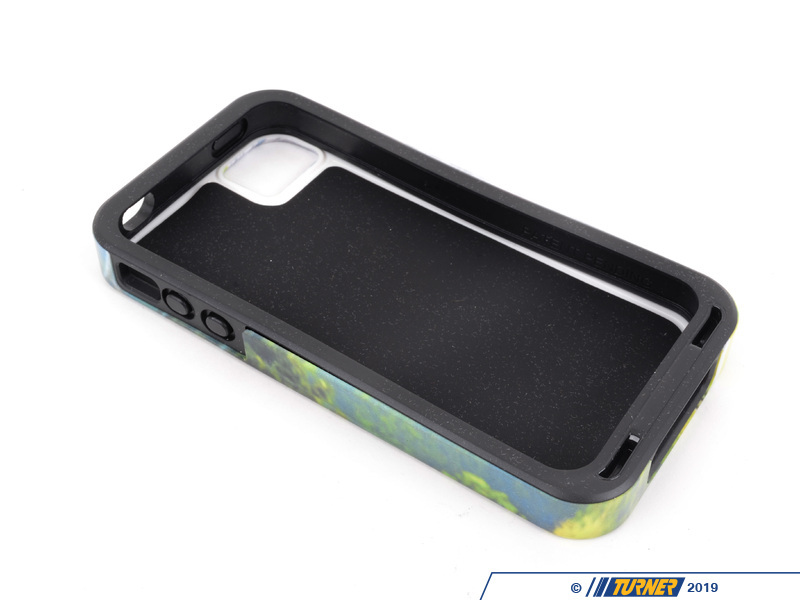 The base layer is a form-fitting silicone skin that completely surrounds the iPhone 4 / 4S, adding a layer of cushion that absorbs shocks and impacts.The outer layer is an impact resistant, polycarbonate hard shell fits that fits directly on top of the silicone skin for extra iPhone protection.A solid finish makes the iPhone 4 / 4S case easy-to-hold, while the streamlined design keeps the silhouette slim enough to fit in your pocket.